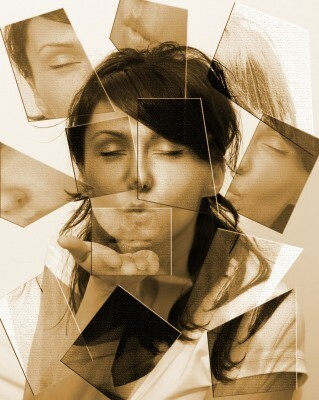 Cubism. . Wallpaper and background images in the Fotografie club tagged: photography image photo face pieces collage. omgosh! this is so magnificent! It's cool. I like this, it's not that hard to do, but it's definitely not easy; and I doubt I'd be able to do it... I just know people who've done similar things.